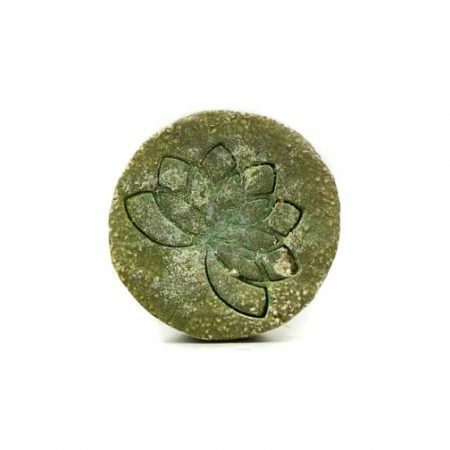 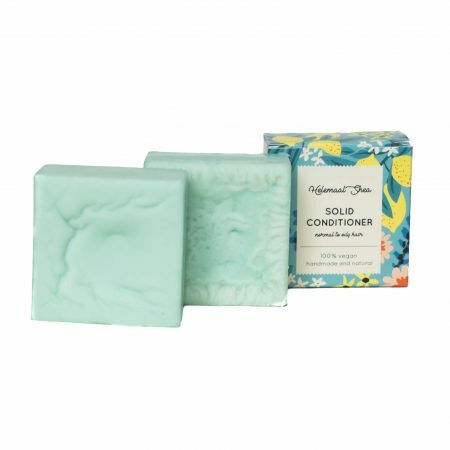 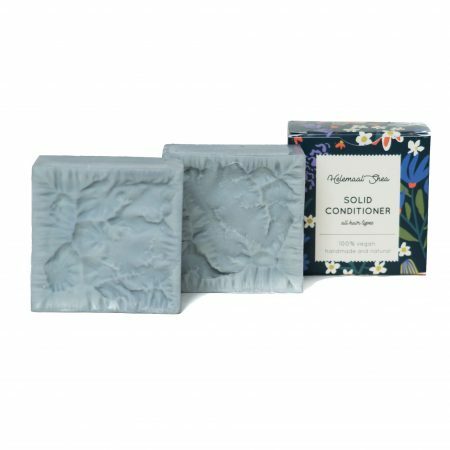 The solid conditioner bar is a pure, handmade solid conditioner full of hair care with natural ingredients. 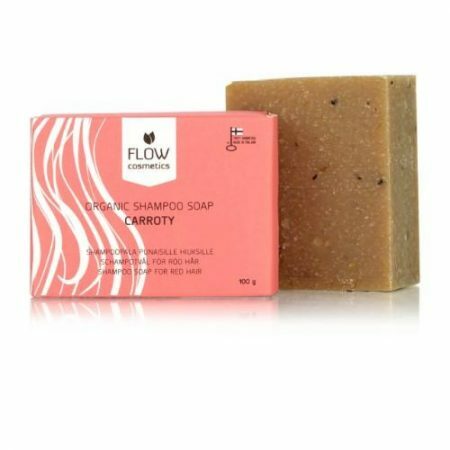 It detangles your hair and nourishes the hair and scalp. 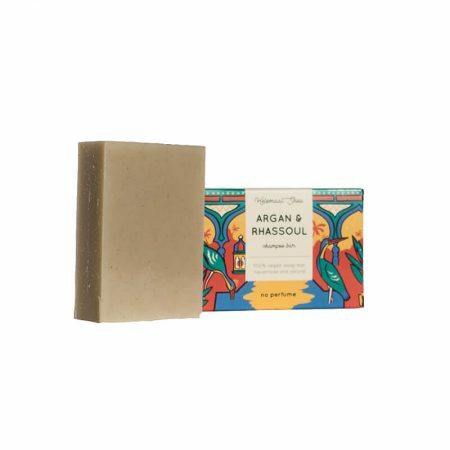 With patchouli, orange, mandarin, ylang ylang and geranium essential oils. 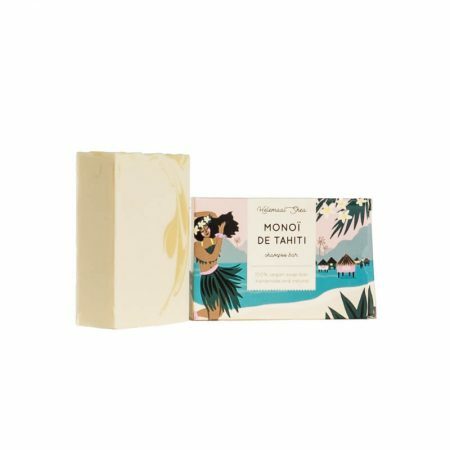 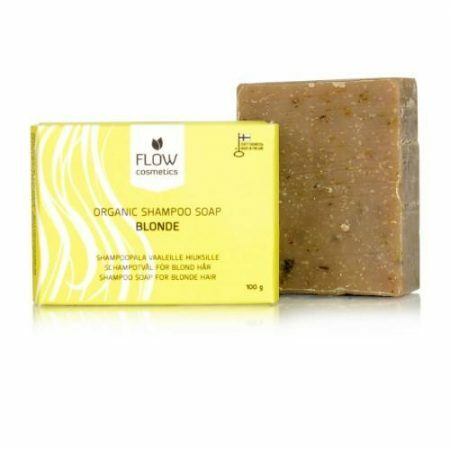 It smells amazing, works wonderfully and lasts for a very long time. 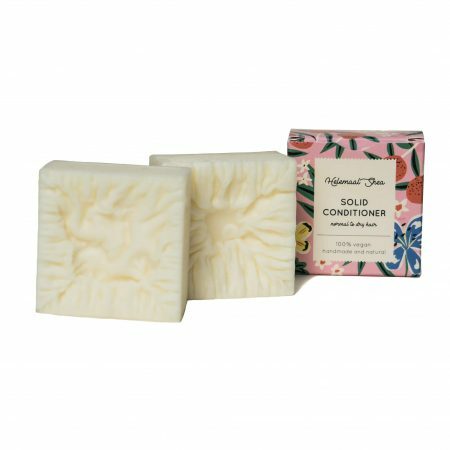 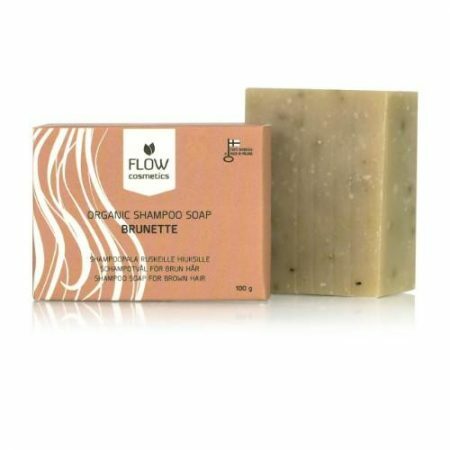 The Solid conditioning bar is vegan and suitable for normal to dry hair .